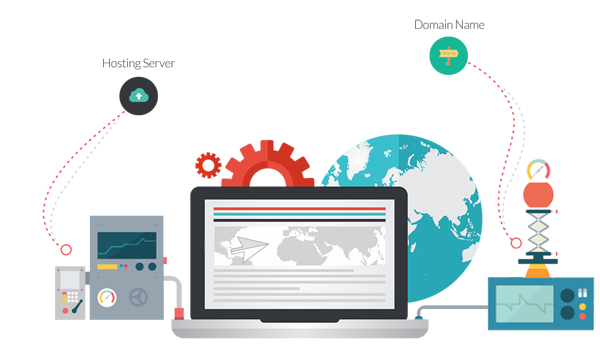 WP Web Help with expert WordPress developers provide round the clock WordPress maintenance , security and optimize the site performance assuring higher Google ranking and conversion. Having WordPress site hacked is scary for any site owner. In one moment, all the time, energy and money invested into your site is lost. WP Web Help specializes in WordPress security issues as we believe, precaution is better than coping with the aftermath of being compromised. Besides, with us, you will have WordPress maintenance & support services at an affordable price. We provide specialized WordPress maintenance and supports to help you get to the next level and make it more productive. 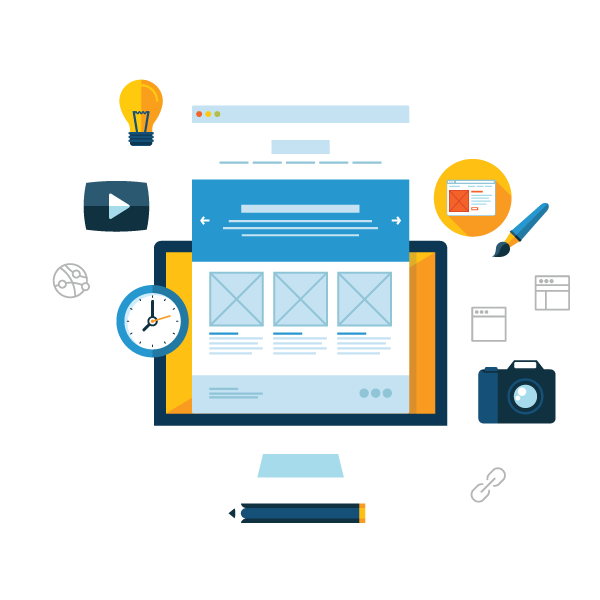 Our experts develop plugins and scripts to get ahead of your competitors with advancement potential. 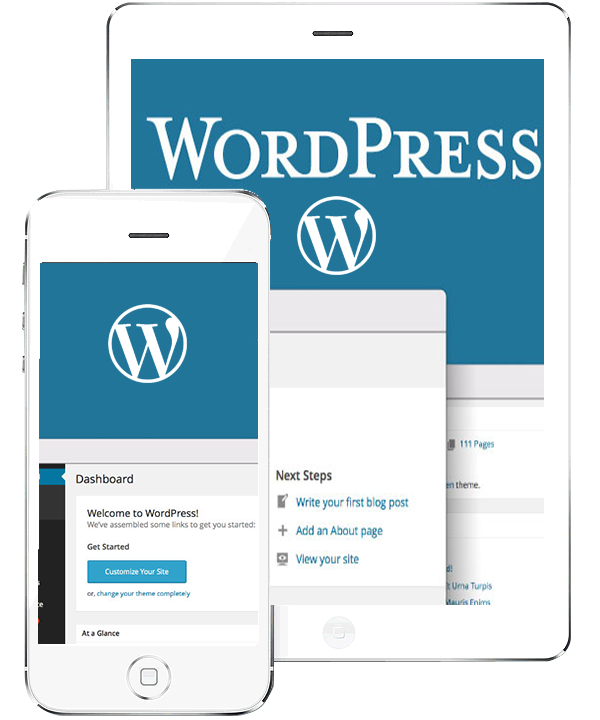 Our WordPress experts follow the best-in-industry guides and information for optimization and user customization. Build your new Google ranking with our WordPress support service! 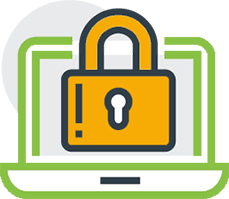 24/7 WP Web Help works with extra security and firewall for an additional layer of protection from hackers and security breaches. We help maintain updated theme and plugins and schedule backups. When you need assistance for your WordPress site on an urgent basis, WP Web Help provides developers round the clock for varied task, from making latest updates to building full-fledged website. CORE SERVICES are great for hustlers and go-getters just getting started. Need a little bit of help? We got you, boo. This PLAN is great for small business owners, bloggers and part timers. Solutions you customize to fit the way you want us to work. For someone with less technical knowledge like me, it was a relief to handover the maintenance and security of my personal blog site to these people. Very impressed with their round the clock assistance and customer service as well. Skill, Efficiency and Honesty are the words I would use to sum up my experience with WP Web Help team so far. Working together with them made me happy about my decision to opt for them. As a client of WP Web Help, I can vouch for the fact that their team is easy to work with and they are very professional in approach. I would highly recommend there excellent WordPress maintenance service to my colleagues and friends. WP Web help is one of the best wordpress maintenance service providing company in the United States. We believe in developing unique wordpress websites and maintain them at their best.